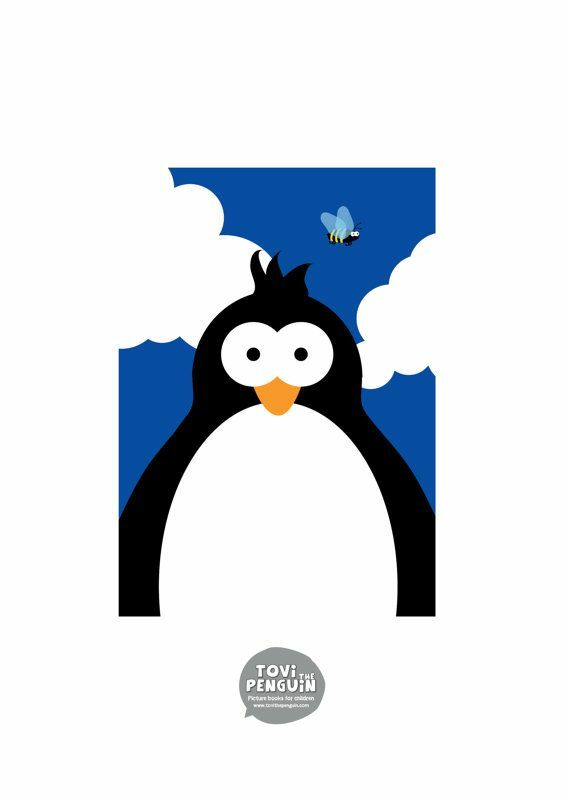 The character from the book series Tovi the Penguin. 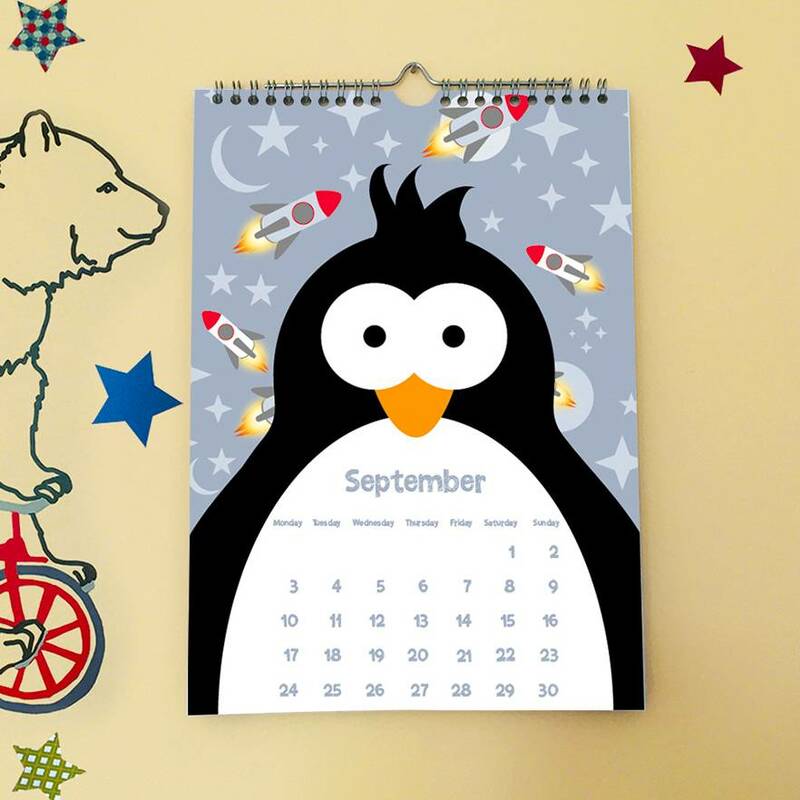 Front Cover and 12 calendar pages. 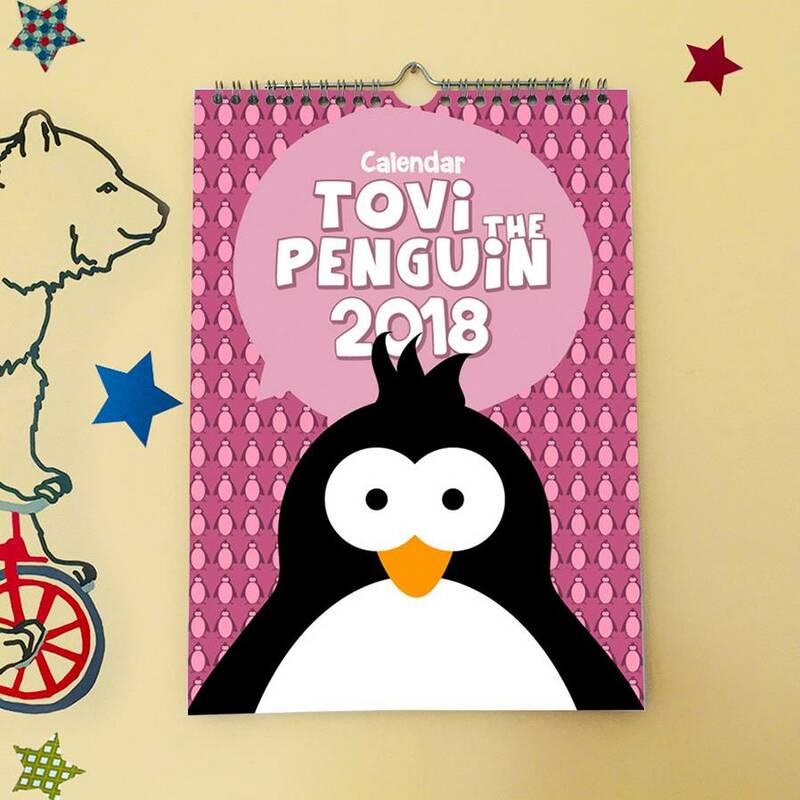 Writable adhesive notes with the image of Tovi the Penguin, the character from the Tovi the Penguin books. 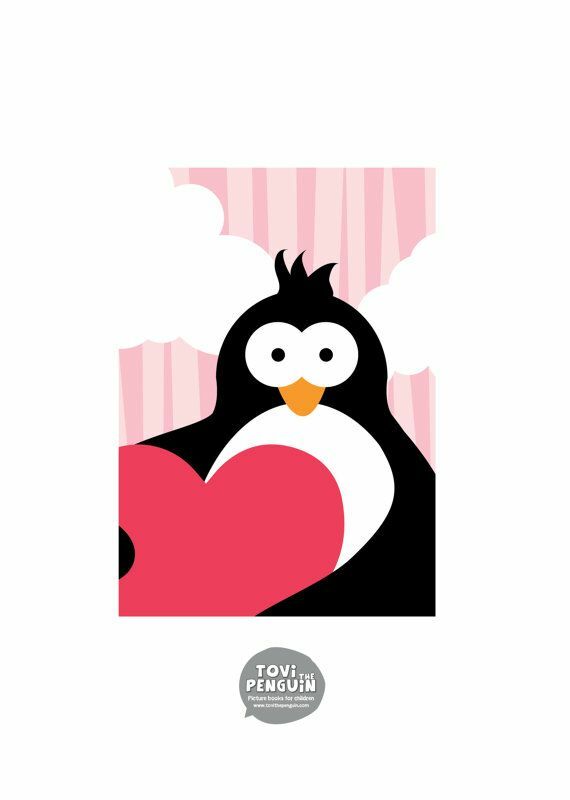 4 Tovi the penguin notes available in 2 designs. 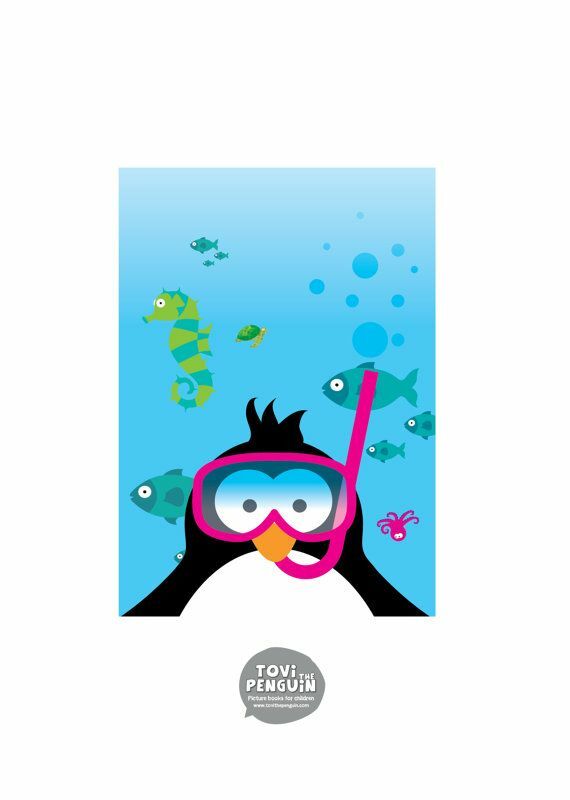 1 adhesive note available in 4 colours and 3 designs.